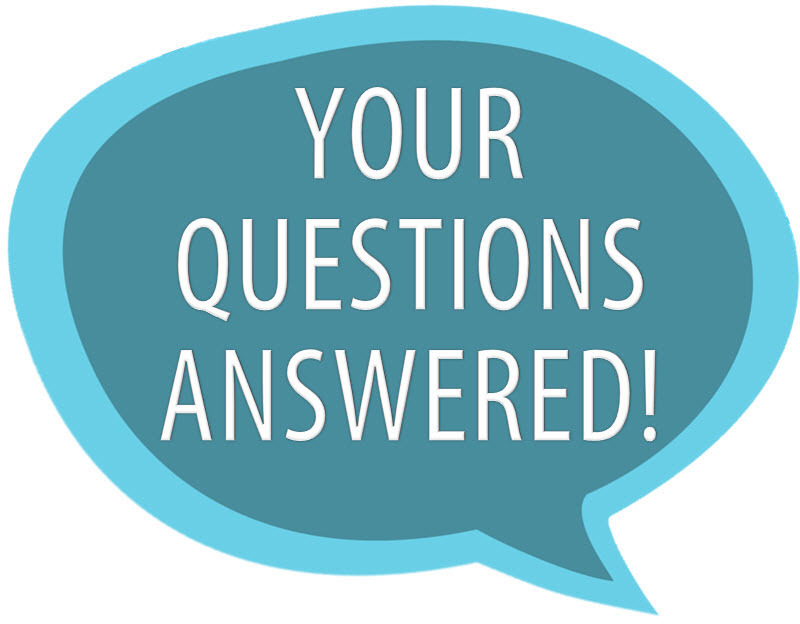 Q. I need to do a paper Chicago style but don't know how to format or cite. COM Library has libguides for our most requested citation styles (see link below), but not one for Chicago. The good news is that if you used COM Library resources you can grab a citation in Chicago style from lots of them. There is a link below that takes you to a great site on Chicago style that should help you format your paper. Here are tips for books, articles and Websites. You can grab Chicago style citations from some of our top databases: America's News, Britannica, CQ Researcher, EBSCO, Films on Demand, Issues & Controversies, ProQuest Research Library and Science Online. You should note that it might be listed as Chicago or CMS (which stands for Chicago Manual of Style). If you aren't sure how to grab the citation, go the the Cite the Easy Way page of the Cite MLA Style libguide. The formatting tips are a little different: You do use a hanging indent but you single space each entry and double space in between entries. Go to Son of Citation Machine. Choose the Web page tab, enter the URL of your site and select Search Websites. One or more matches should appear below the box. Choose Select to confirm correct website. You''l then get a page that says Here's what we found. If there is any info that could be found it will be listed. Fill out missing info in the form if available. 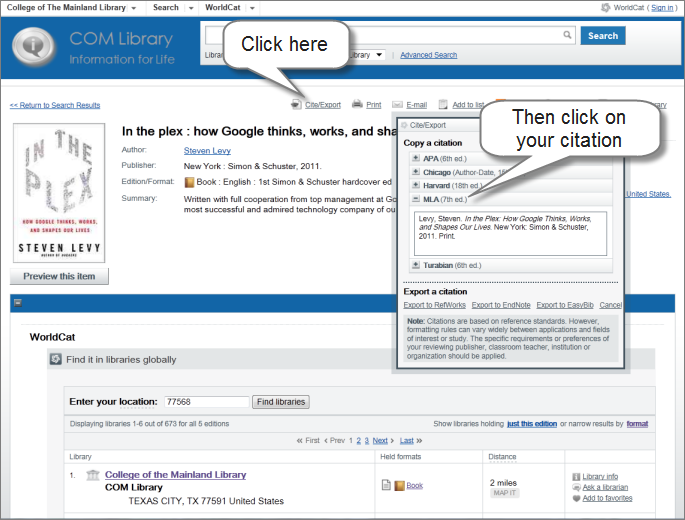 When done, click on the Create Citation button and copy your citation for your Bibliography/References page or in text citation.